This Summer, Noel de Miranda (Dept. Pathology, Leiden University Medical Center) visited the bioinformatics group of Prof. Zlatko Trajanoski at Medical University of Innsbruck. LUMC provided the Eurolife Scholarship of 7.500 euro to support this scientific collaboration. The main objective of the Eurolife Scholarship Program for Early Career Researchers is to strengthen the contacts and cooperation in research between Eurolife universities. 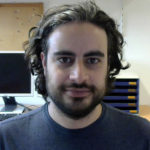 The aim of the project by Noel de Miranda was to develop computational tools to efficiently analyse complex datasets derived from (single cell) RNA sequencing, imaging mass cytometry, and multispectral microscopy. Prof. Trajanoski’s lab is specialized in the development of bioinformatics methods and tools for large-scale analysis of biomolecular data. Dr. Noel de Miranda (Leiden University Medical Center) visited the research group of Prof.dr. Zlatko Trajanoski for 3 months, between the 3rd of June and the 2nd of September of 2018. 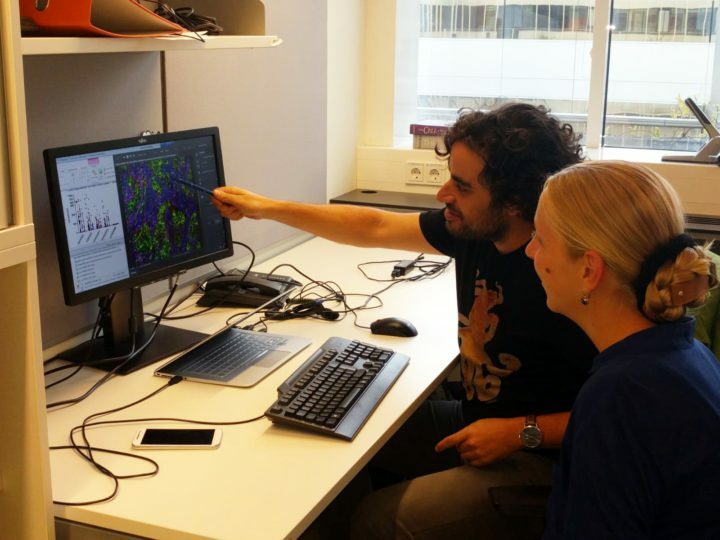 The Trajanoski’s laboratory is world-renowned for its expertise in developing analytical tools to characterize cancer immune microenvironments. The Immunogenomics group (led by Noel de Miranda) within Dept. of Pathology LUMC, has been applying a variety of techniques to fingerprint immune responses in colorectal cancer patients including multispectral imaging fluorescence (Ijsselsteijn et al. J Pathol Clin Res, 2018), single-cell and imaging mass cytometry, and bulk and single-cell RNA sequencing. 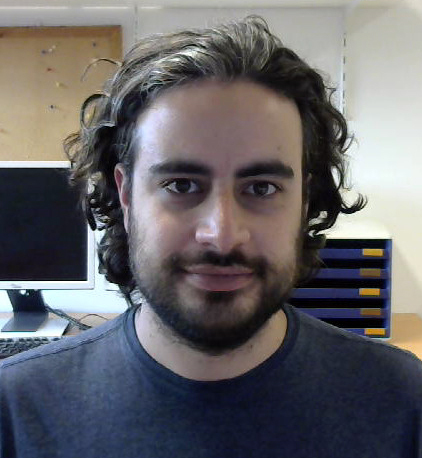 During his stay at Innsbruck, Noel de Miranda and the Trajanoski laboratory worked together on improving current analytical tools to automate the identification and quantification of immune cell phenotypes from multispectral fluorescent imaging. Furthermore, they have built upon data that is currently available in pre-print form (Finotello et al. bioRxiv, 2018, https://www.biorxiv.org/content/early/2018/08/17/223180) that resulted from a collaboration from both labs. In this collaborative work, a new tool to deconvolute specific immune cell subsets from bulk RNA sequencing data was developed as simple and efficient method to characterize cancer microenvironments (updated version published during de Miranda’s stay at Innsbruck). Finally, the groups have initiated the development of tools to analyse data derived from multidimensional mass cytometry imaging, which evaluates the expression of ~40 cellular markers simultaneously and carries great complexity. The exchange has considerably strengthened the ties between both labs. Furthermore, de Miranda gave two talks during his stay in Innsbruck describing his work and expand collaborations. Two new collaborative projects between the Immunogenomics and Trajanoski’s lab resulted directly from this visit. Furthermore, the visit was also fundamental to support the conception of ideas that were included in a ERC-starting grant proposal that was submitted by de Miranda this October. Prof.dr. Zlatko Trajanoski, holder of an ERC Advanced grant, acted as a mentor during the writing process. With the goal to maintain the collaborative dynamic, both labs are dedicated to encourage further exchanges of their PhD students and Postdoctoral fellows. Dr. Noel de Miranda, Principal investigator at the Leiden University Medical Center, Leiden, The Netherlands.